Le gilet duvet falketind down750 pour femme peut être porté en toute saison. Ce gilet très léger peut être plié pour être rangé dans sa propre poche, ce qui en fait un vêtement isolant parfait à emporter partout avec soi, pour n’importe quelle activité. Pour éviter l’humidité sans perdre les propriétés isolantes, le cou, les côtés et le bas du dos sont fabriqués dans un tissu synthétique isolant. La partie au niveau de l’épaule est fabriquée dans un mélange de duvet et de matières synthétiques pour garantir la résistance du vêtement et sa capacité à conserver la chaleur. La veste est également dotée de poches chauffe-main, d’une poche au niveau de la poitrine, et d’élastiques aux poignets. Le gilet est également doté de poches chauffe-main et d'une poche au niveau de la poitrine. Rated 5 out of 5 by Hanneinord from Helt super Kjøpte denne for litt over 1 mnd siden. Allerede blitt en favoritt. På dager der det er litt kaldt, er du godt nok kledd for de kortere fjellturene med denne over en varmere fleecejakke. Rated 5 out of 5 by Charlie bravo from Great shape Essential piece for your wardrobe. Best feature is you can layer it over or under your jacket. 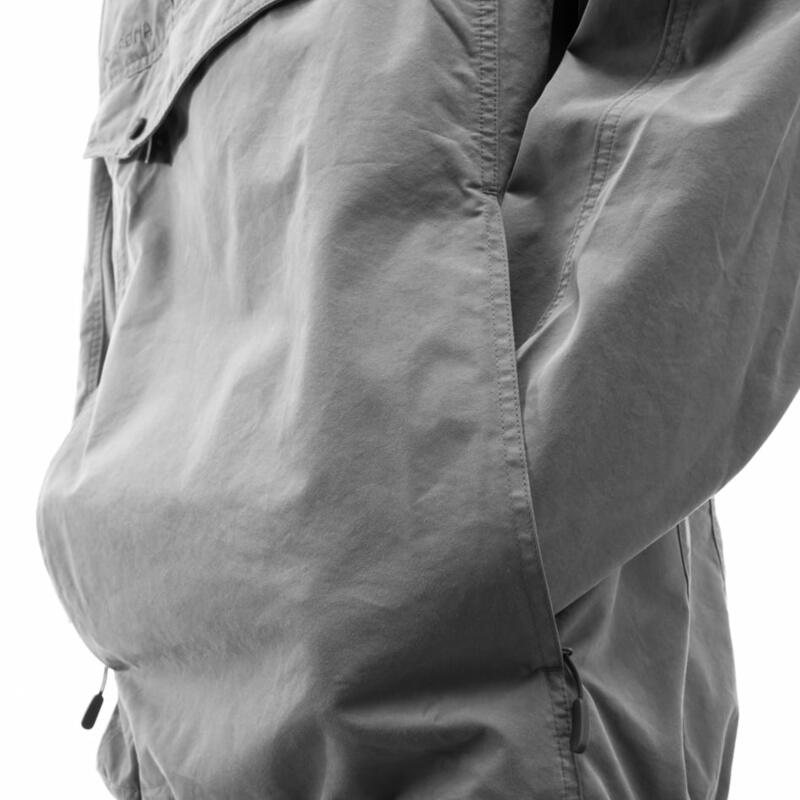 Longer cut and shaped around the back means you stay warm no matter how active you are. Great good, fits helmet. Love the red colour. Rated 5 out of 5 by Hytteliv from Nice to keep your arms free Excellent for use in dry and not to cold weather Ir under a windoroof jacket. Rated 5 out of 5 by NemoElina from Best company! I bought this about months ago and absolutely love it!it is super warm, fits extremely well and looks good!my best company for different outdoor activities and especially after running! Rated 5 out of 5 by Miss T from Love! I bought this last month and am In love with my Norrona best. It’s comfortable, warm and fits perfectly. It’s like a security blanket - keeps me feeling snug and warm. Love the colour design and quality. Rated 5 out of 5 by 10ld from Lett og varm Hatt produktet i en måned og er veldig fornøyd. Lett å ha i sekken og varmer godt. Veldig fin passform og deilig hals/hette. Anbefales! Rated 5 out of 5 by Johanna Stalnacke from Sweetness also in motion I love using vests. All year round I use them. 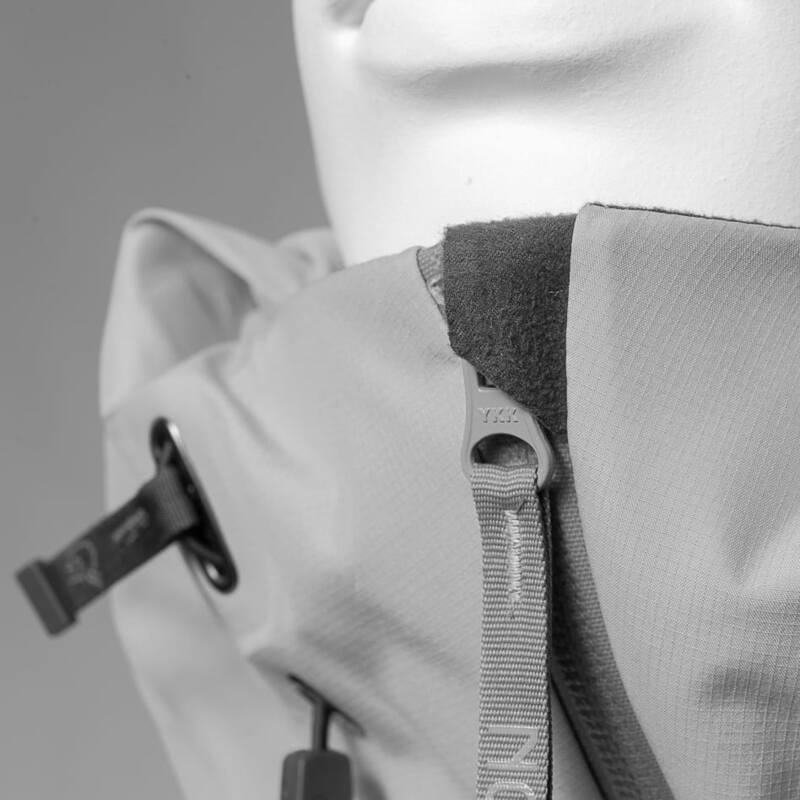 On top of a wind jacket, under a goretex jacket, to keep warm and -simply- just enough warm! The Falketind down vest is one of the insulation products I use the most, all year round. I love the hood to pull up when it is cold. Skipping the sleeves is a great compromise to keep just enough warm and to have the option to put something warm on while for example walking or touring, without covering the arms. This product comes with a good fit and runs a little longer down the back to keep the bottom warmer and it has a nice snug fit. 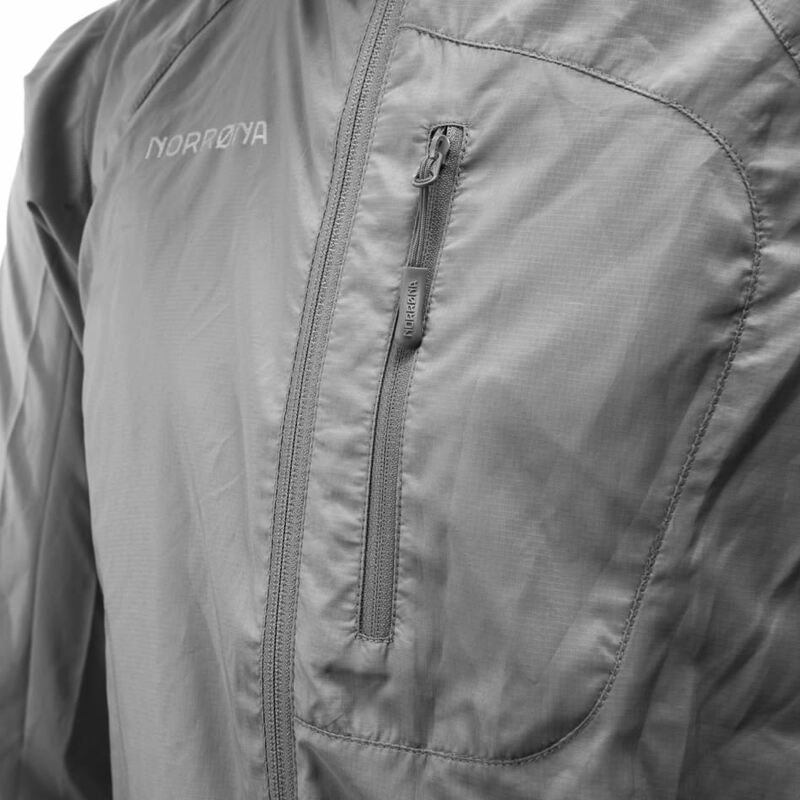 The front pocket is big enough and I like that the zip comes all way up to cover the neck and throat. Cozy, sweet and very functional for mountain adventures. Rated 5 out of 5 by Hjerterdama from Sabla god Jeg kjøpte først jakkn, og bodde nærmest i den. Så måtte jeg ha vesten..... bruker den på alle slags turer og på jobb : ) god passform, myk og ikke minst lang nok i ryggen for meg som er lang. Rated 5 out of 5 by Stine76 from Varm og lett! Super vest!- varm, lett og fin passform! Veldig fornøyd med vesten både som ekstra varme under vindtett jakke, men også som ytterplagg på varmere vinterdager/vår/høst. Rated 5 out of 5 by SarahG from Warmth without being too thick and love the longer length I bought this a month ago after seeing it in the Norrona shop in Chamonix and falling in love with it. After I got home I decided to buy it on line as it really was a perfect fit. The longer length is particularly good; the hood is useful and it is really toasty without being too thick. Great colour and fit. Five stars! Rated 5 out of 5 by Guroturo from Veldig behagelig! Kjøpte denne for så ha under skalljakken men også til å bruke alene, og den var perfekt! Eneste jeg lurer på er hvordan man skal stappe den sammen for å pakke den inn i sin egen lomme? Rated 5 out of 5 by Anonymous from Passform Kjempe fornøyd - veldig fin fasong og passform. Perfekt nå som våren er kommet! Rated 5 out of 5 by aeroplaneyes from Love this! This vest is so comfortable and so stylish. I really love it. Rated 5 out of 5 by Erika from Fantastic Quality Product I received this product as a gift and I’m really impressed. It has given me a great intro to the brand and I will defiantly purchase more pieces. 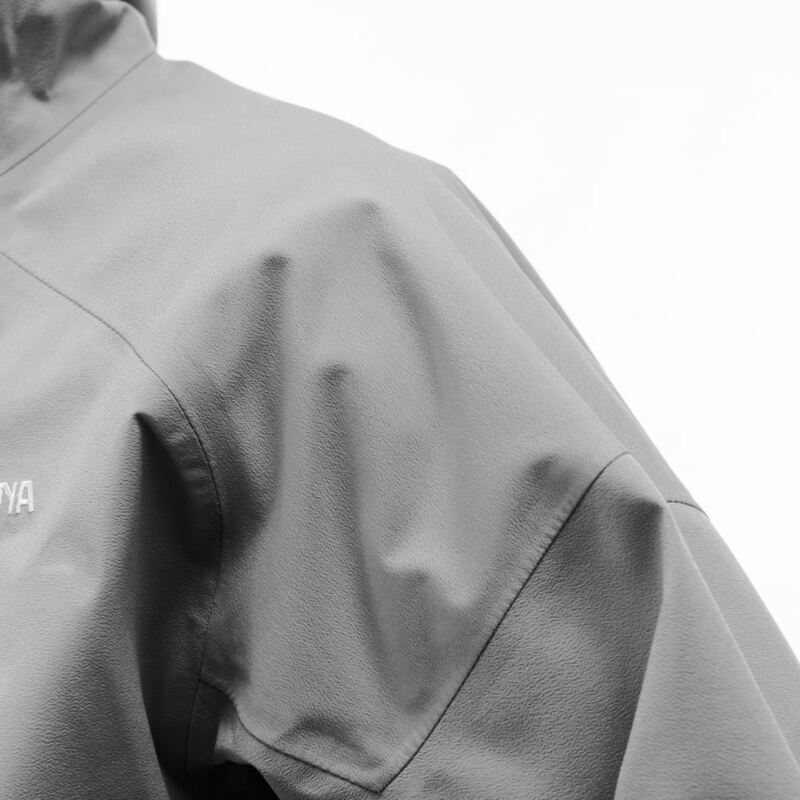 A very versatile all weather garment with fantastic technical features. I’d recommend this brand without hesitation. Rated 5 out of 5 by Kristin from Favo vest! Great vest for all purposes! 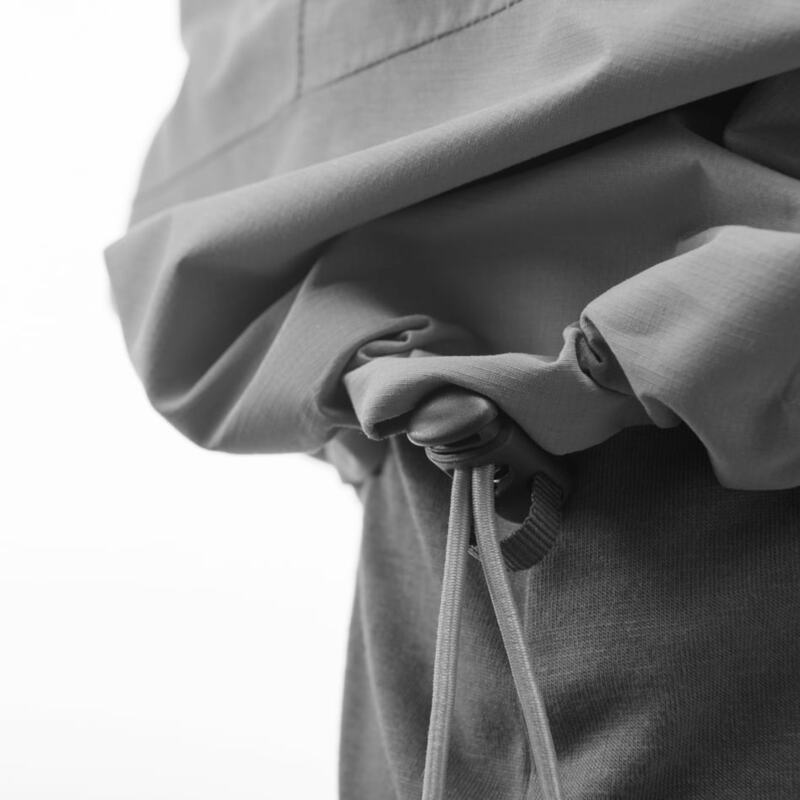 Sporty lighweight garment that can be used for any outdoor activity, yet fashionably enough to wear in town and attract attention. A must in my warderobe for all seasons!